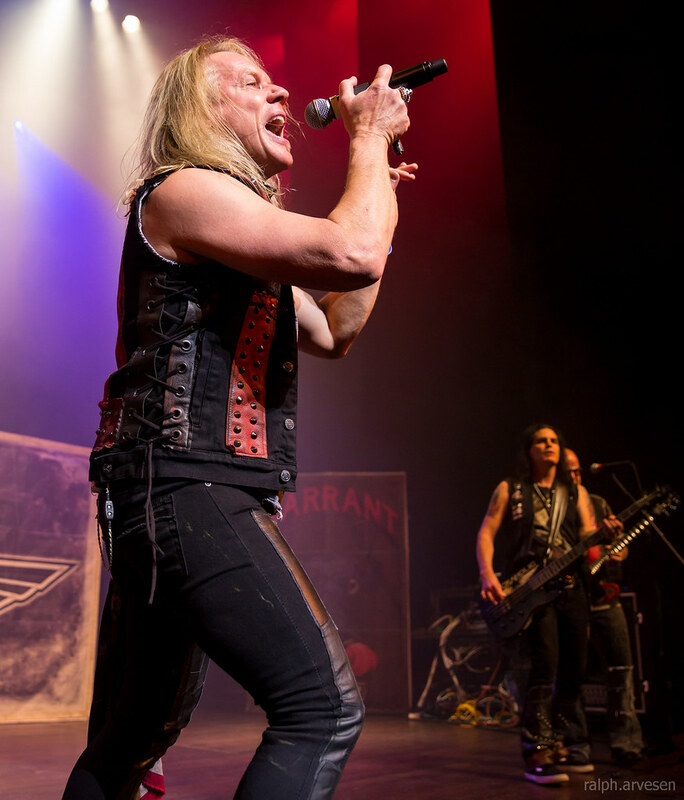 Warrant performing at the Tobin Center in San Antonio, Texas on March 10, 2017, with Joey Allen, Jerry Dixon, Robert Mason, Steven Sweet and Erik Turner. 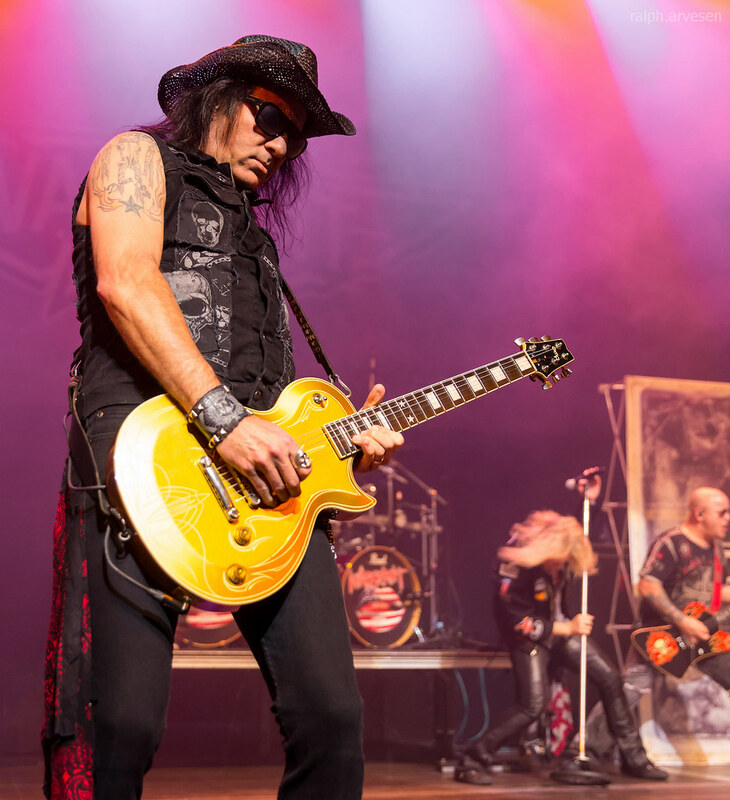 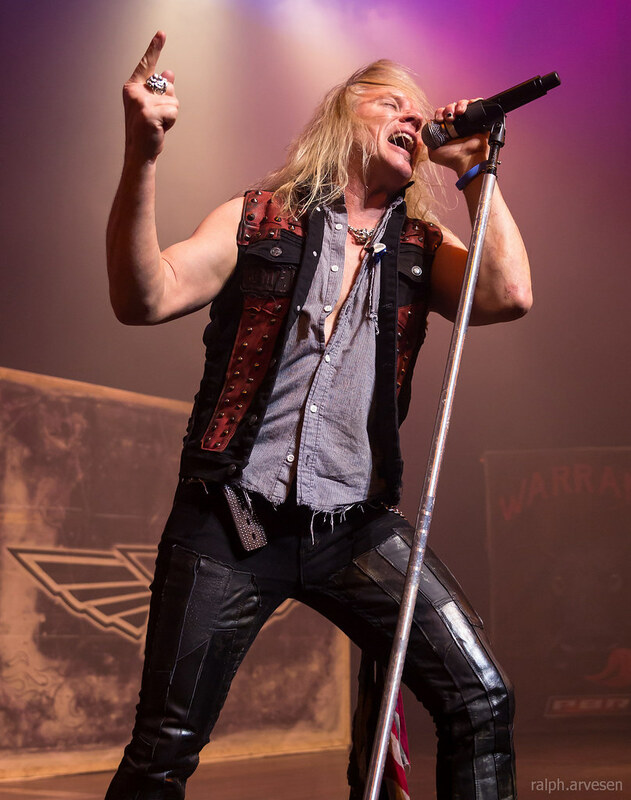 WARRANT's signature style of rock music is very catchy and yet very melodic and remains the band's signature sound today. 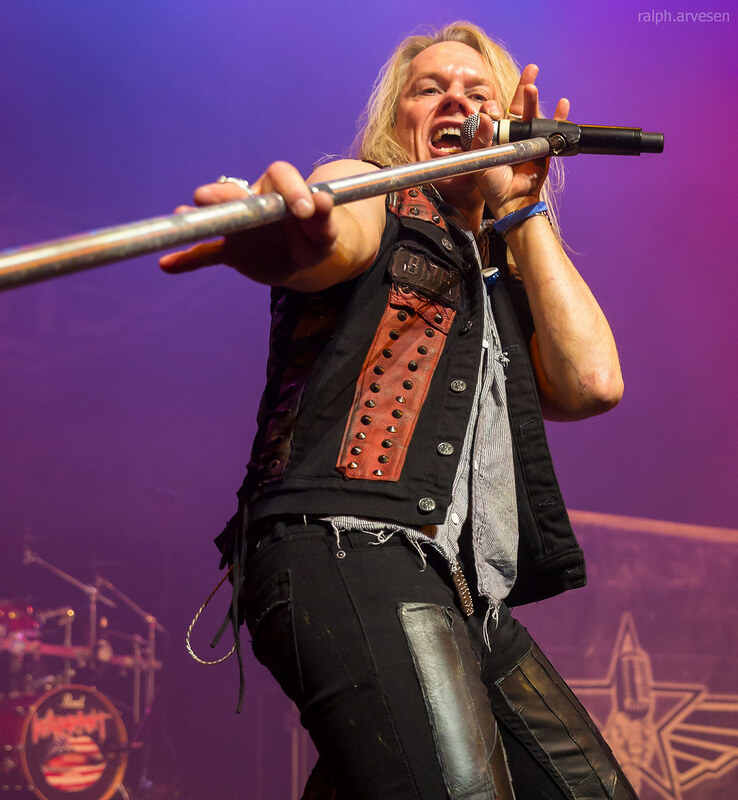 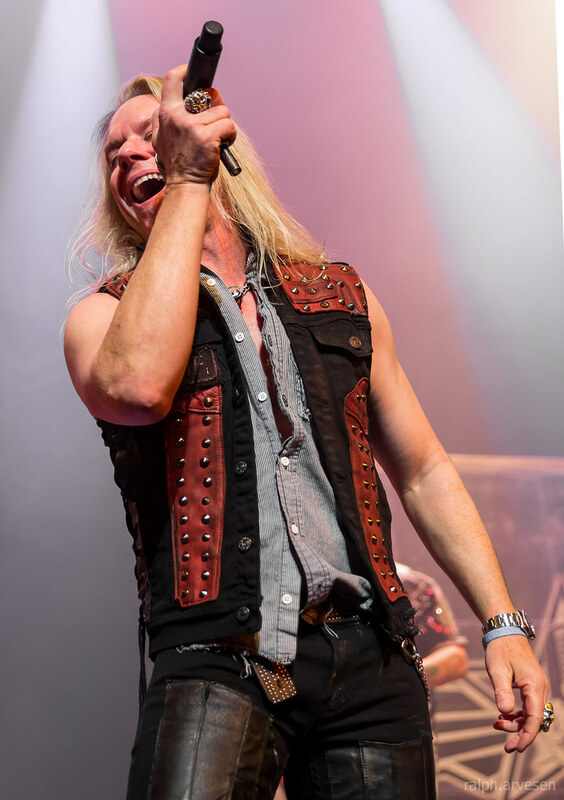 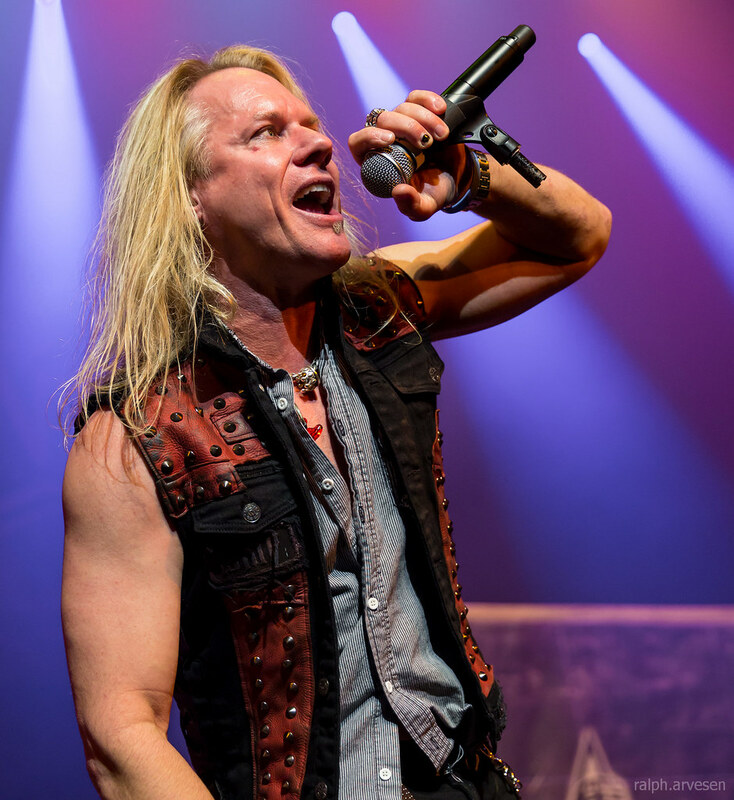 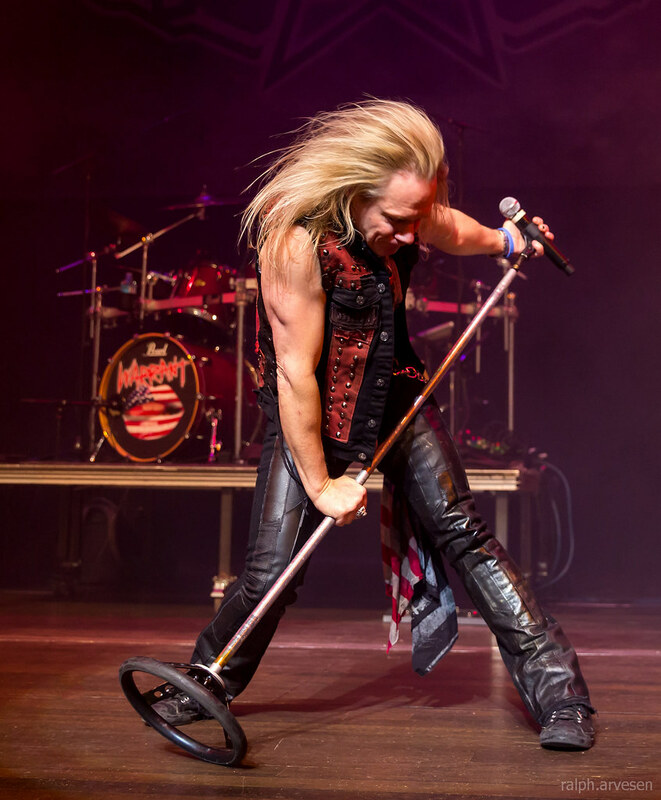 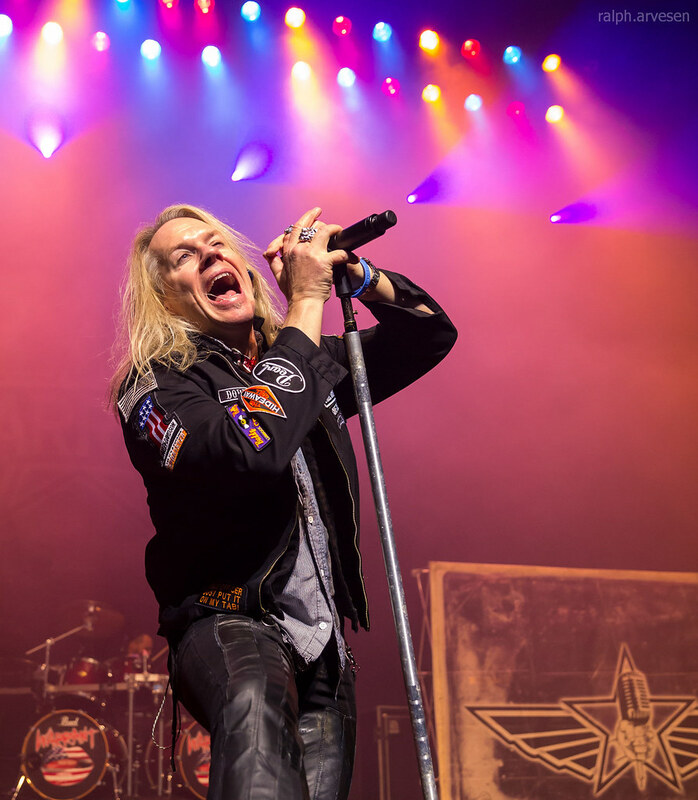 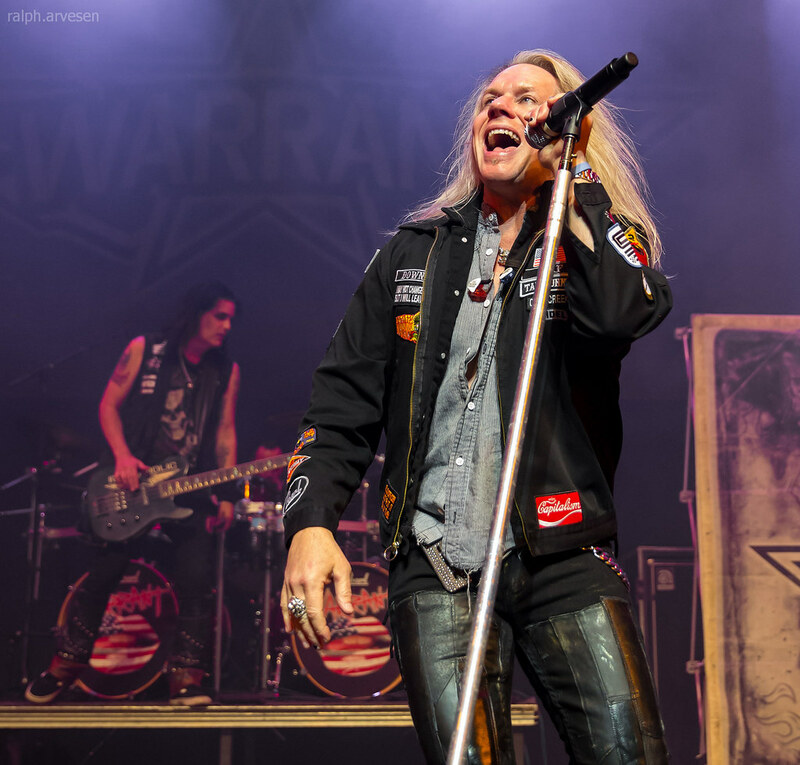 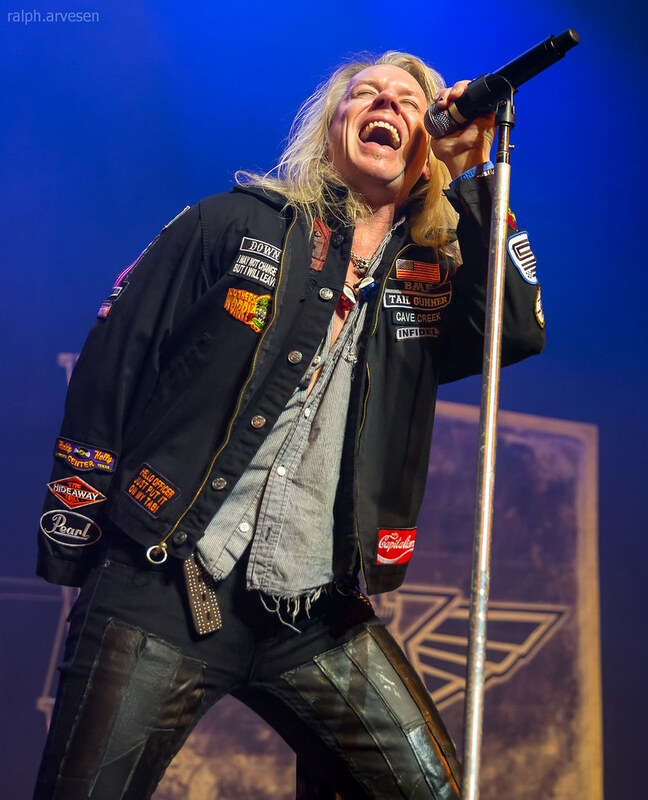 In September 2008, Robert Mason replaced Jani Lane (RIP) as lead vocalist joining the other four original members, Jerry Dixon, Steven Sweet, Joey Allen and Erik Turner. 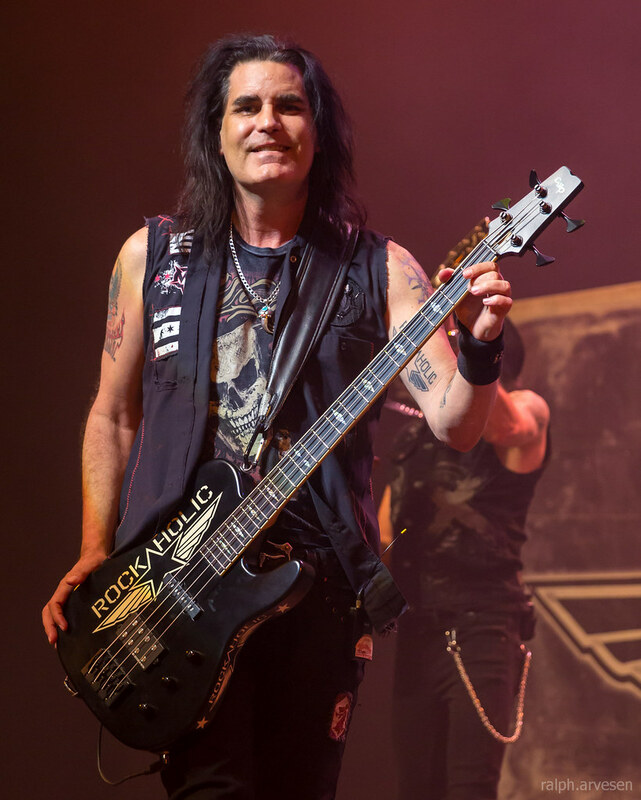 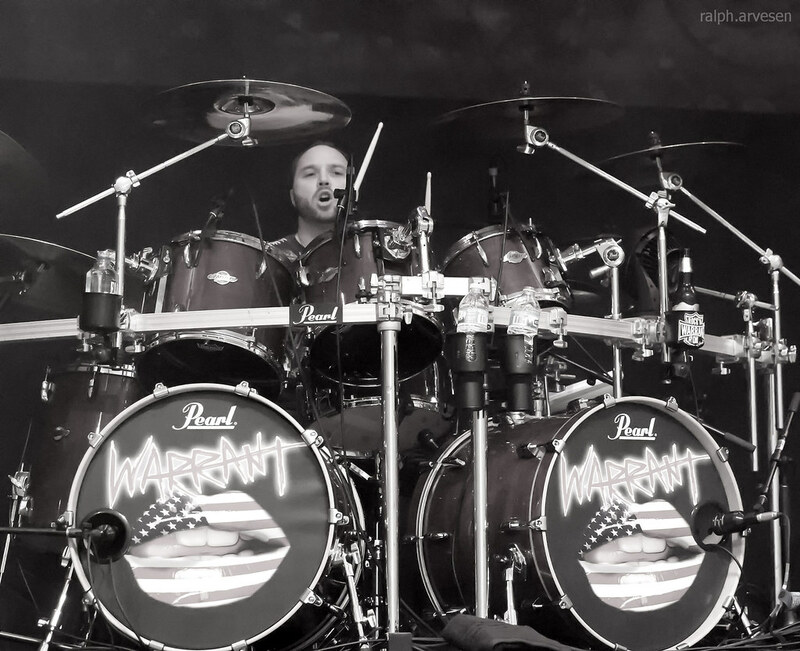 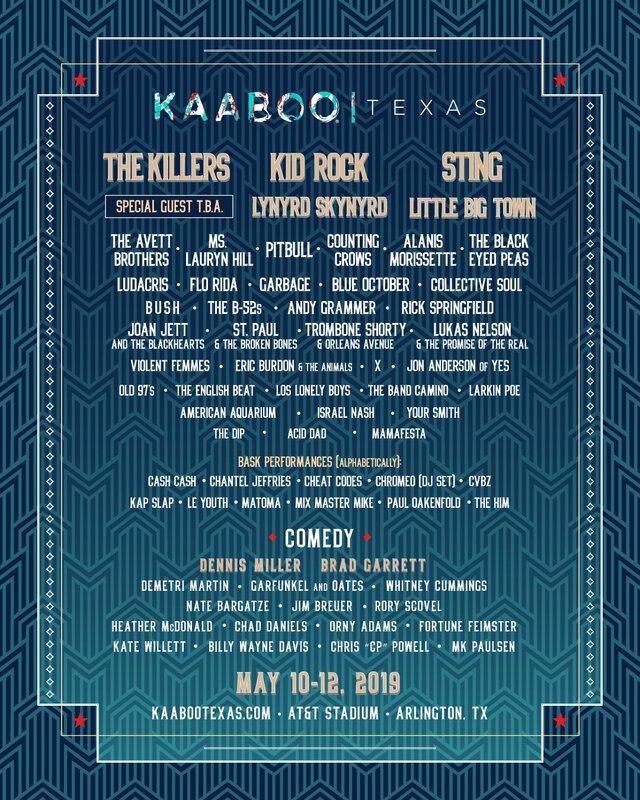 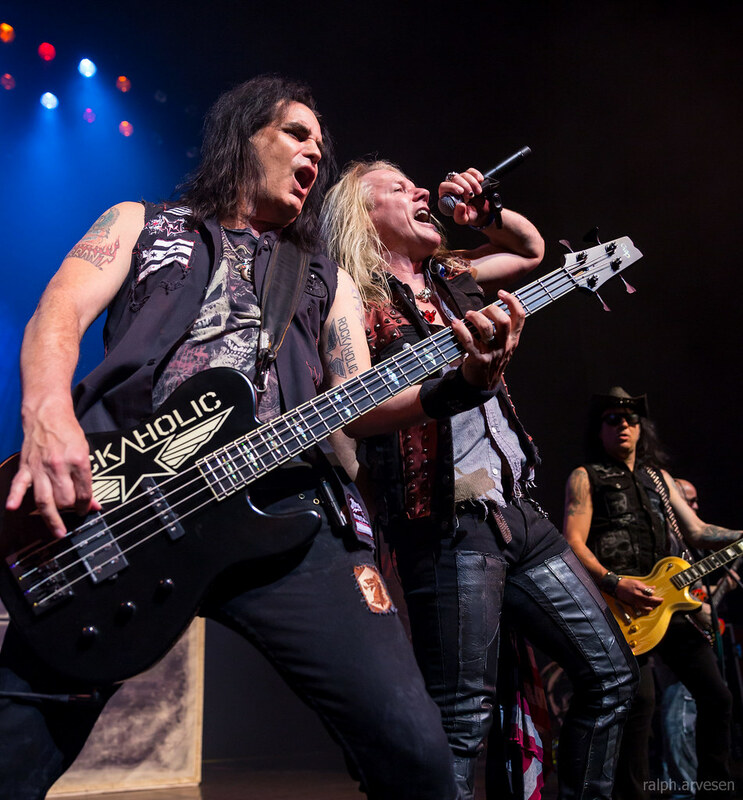 Their current album Rockaholic (May ’11), released on Frontiers Records and produced by the Grammy winning Keith Olsen, has been highly regarded in reviews and embraced by fans peaking at #22 on the Billboard Hard Rock Albums chart. 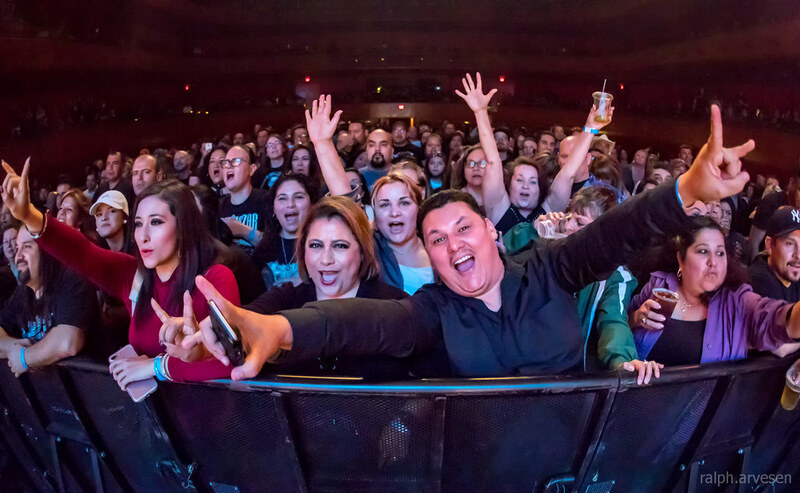 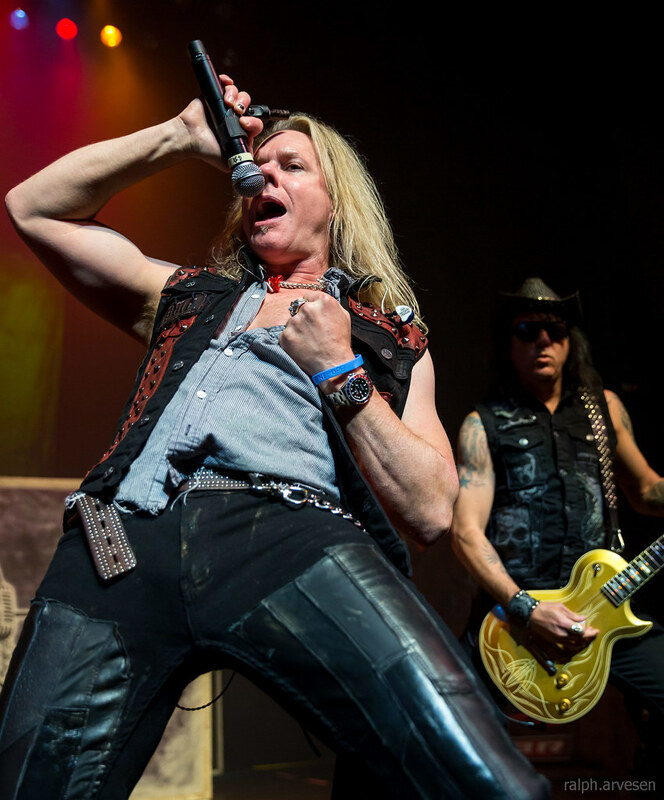 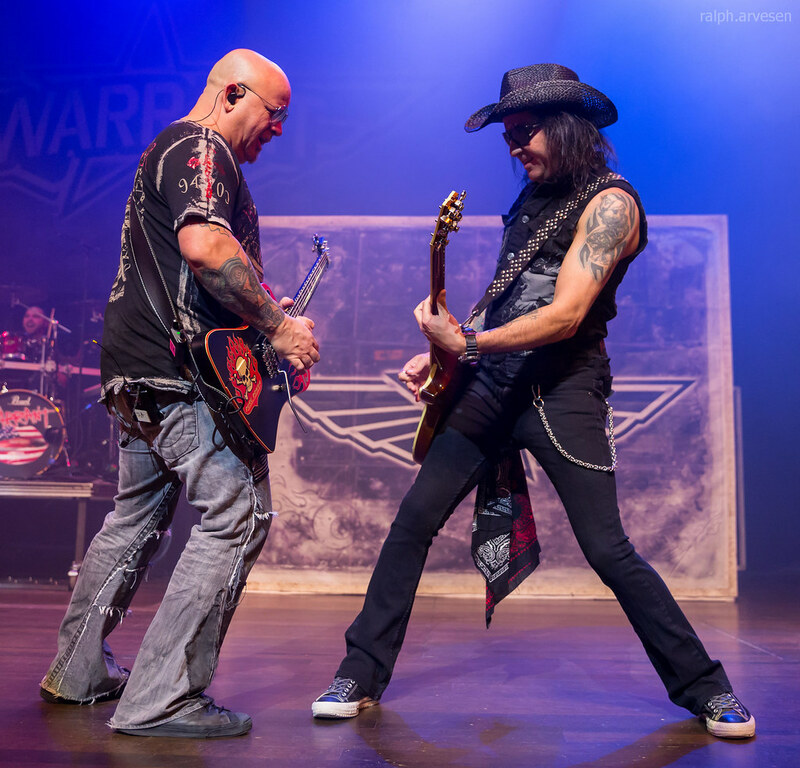 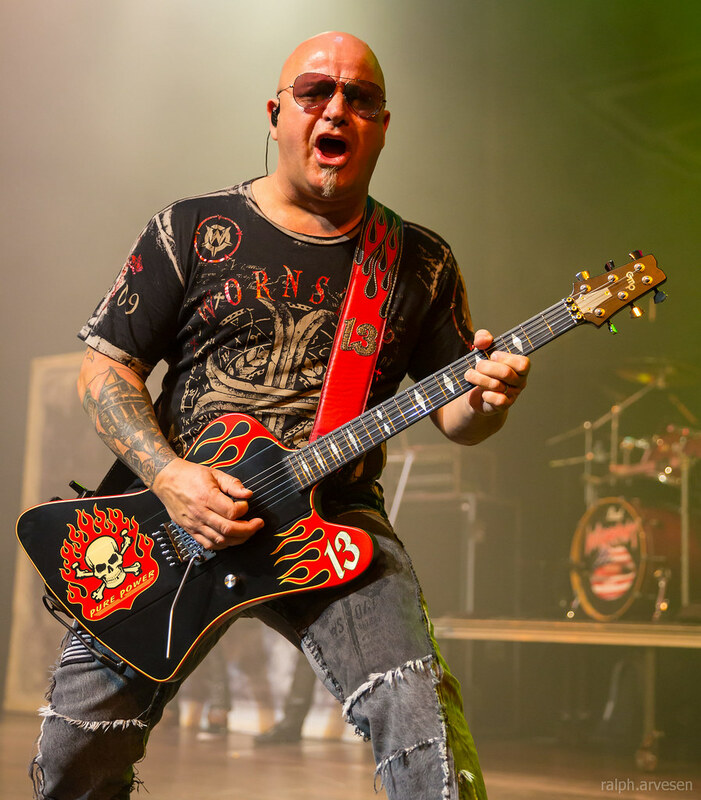 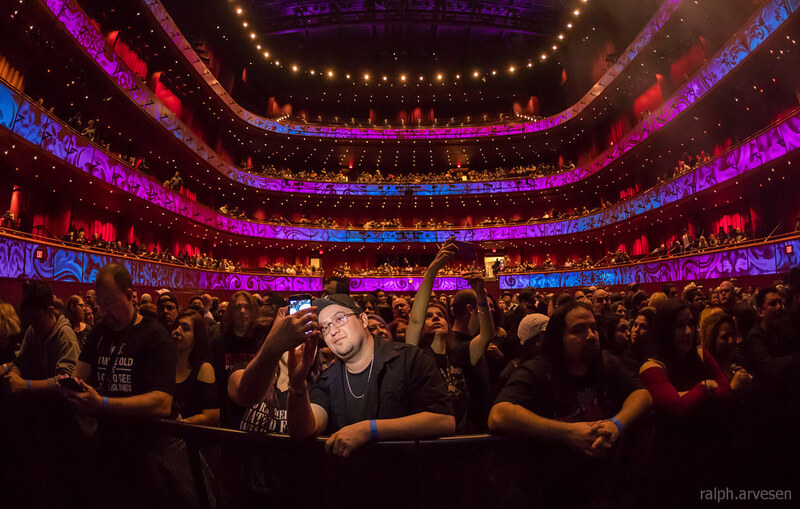 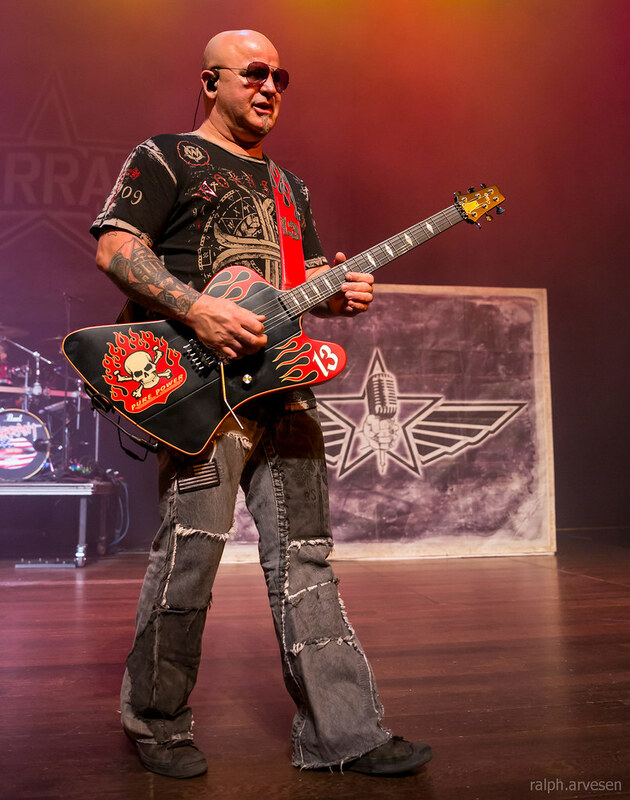 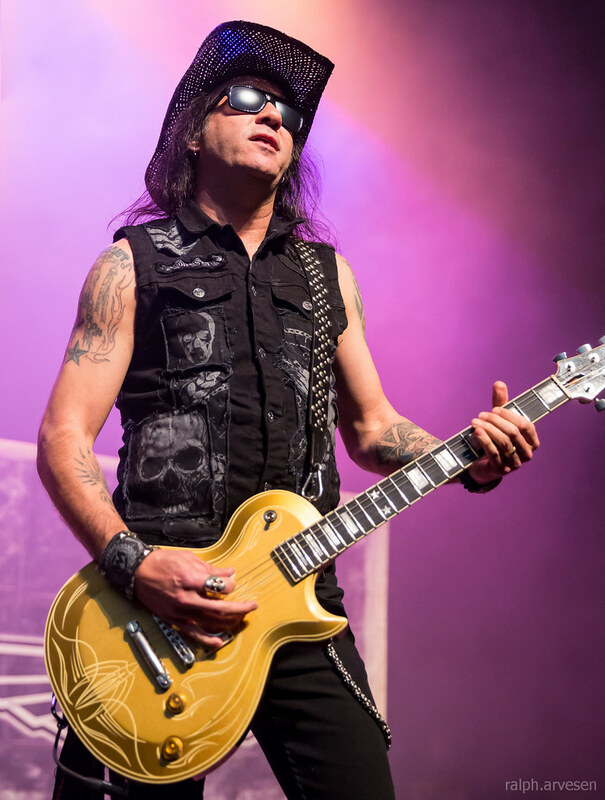 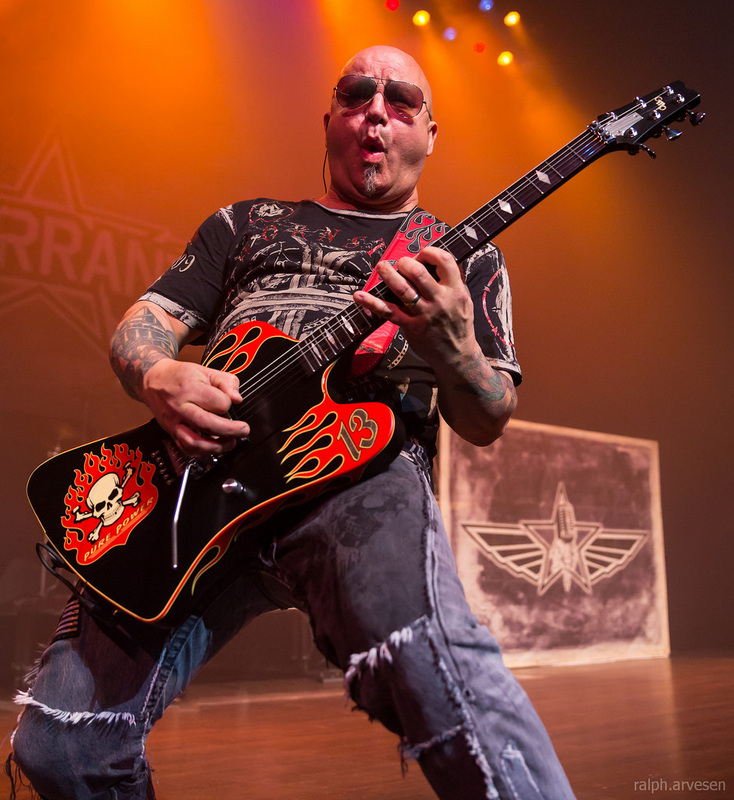 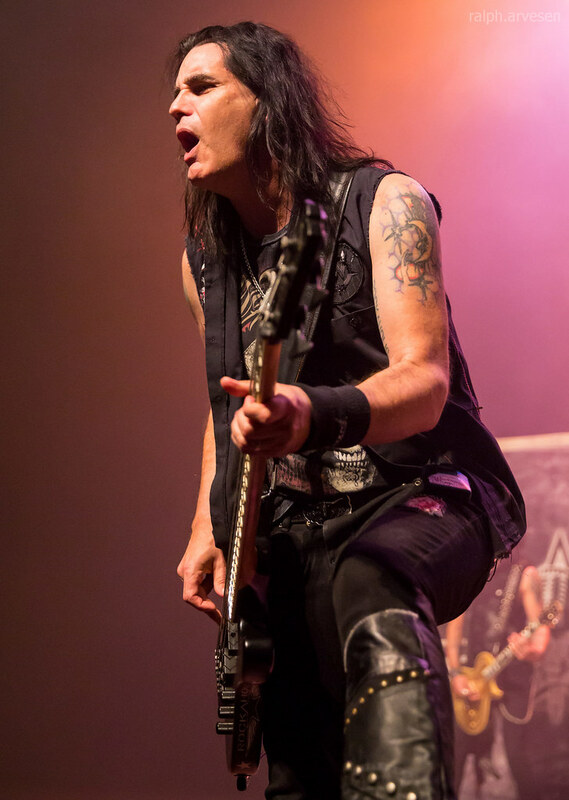 Warrant shared the stage with Trixter and Dokken at the Tobin Center. 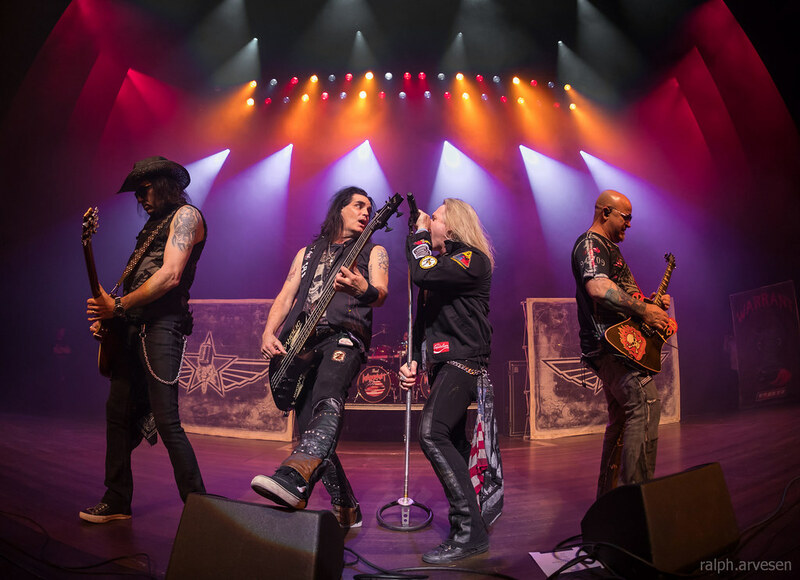 The tour continues across the United States and ends at The Canyon in Agoura Hills, California on May 20, 2017.